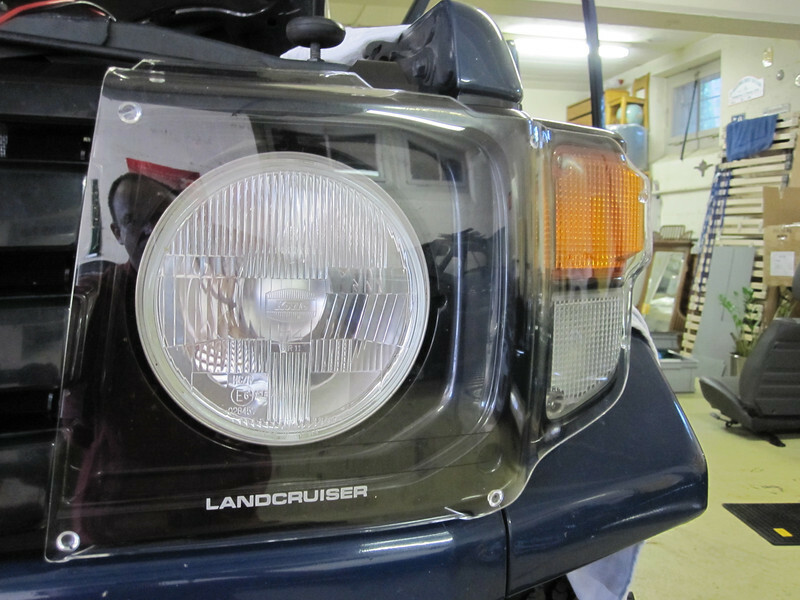 Headlight protection panels. This is an original Toyota-Australia option for the car. ORB is supplying the parts for Switzerland.